The Federal Trade Commission (FTC) yesterday, filed a complaint against T-Mobile, accusing the wireless carrier of practicing “cramming,” or obscuring third-party premium SMS fees in hard-to-understand monthly bills. The motion alleges that T-Mobile took a 30% to 40% cut of many fees and pocketed millions of dollars beginning in 2012, often failing or refusing to refund affected subscribers until last year in 2013. 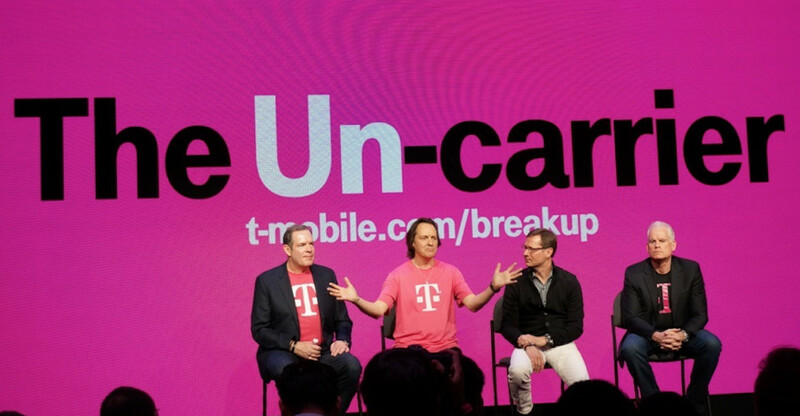 Unsurprisingly, T-Mobile CEO John Legere responded with a few choice words. Calling the FTC complaint “unfounded” and “misdirected.” He asserted that T-Mobile ceased billing premium SMS services last year and has been providing full refunds to customers. Legere placed much of the blame on bad actors, maintaining a few premium SMS providers acted irresponsibly. Whoever is truly at fault, the proceedings are definitely a win for consumers hit by exorbitant and unexpected SMS fees. Here’s hoping the matter is swiftly resolved.